De Tolly Hotel is the first hotel in Tõrva that has been opened during the newly independent Estonian Republic period in July, 13 1998. 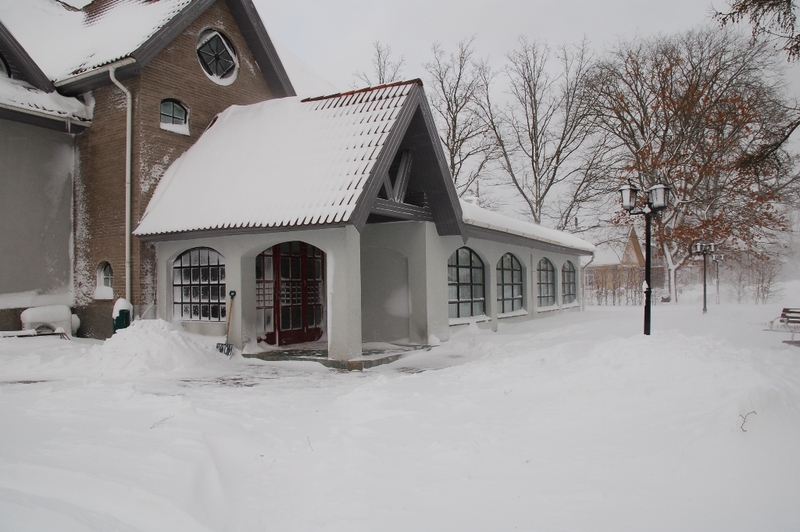 The author of the preliminary project of the hotel was Uku Koop, an architect from Valga. Designer Jaanis Ilves has projected the interior of the hotel.